Dallas Cowboys’ defense lineman Randy Gregory has failed his 7th drug test. Randy, 24, was suspended for a year in January. 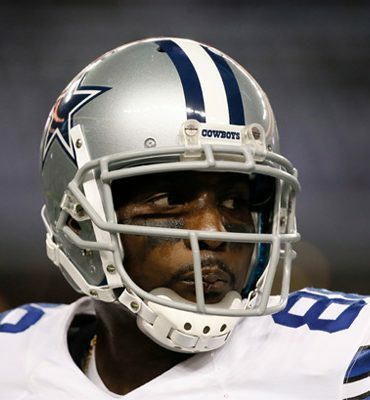 Cowboys owner Jerry Jones disagreed with the suspension at the time saying he believed Randy was “genuine in his rehab process.” Is his career over? Read more here. Janet Hubert is not feeling being left out of the Fresh Prince reunion photo. 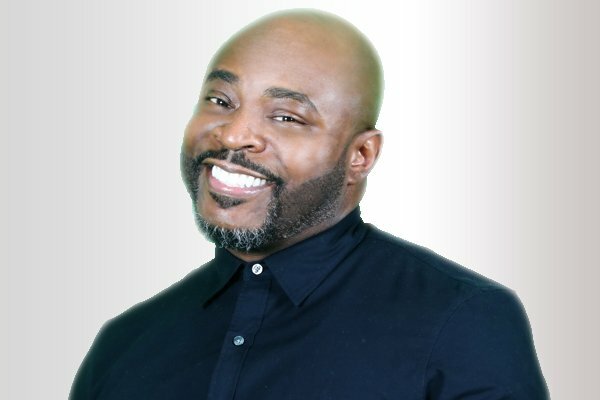 I’ll #spillthetea. Afeni Shakur’s estate wants ALL of Tupac’s stuff back. 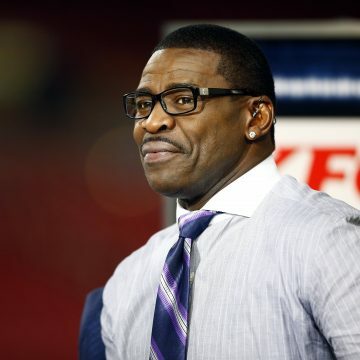 Michael Irvin is accused of sexual assault. 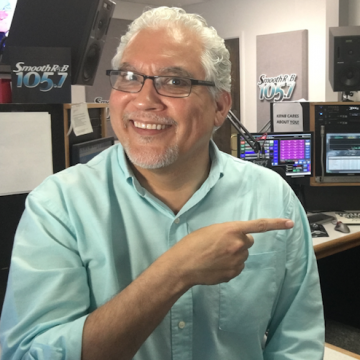 Thanks for checking out Tony’s Tea from the Smooth R&B 105.7 studio! 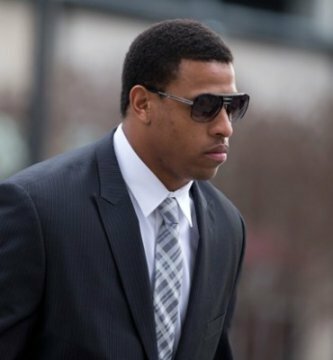 New video of former Dallas Cowboys’ player Greg Hardy’s arrest has surfaced. This was from last September, when he was stopped and police found cocaine. He wasn’t playing for anyone at the time. This is badge camera video. 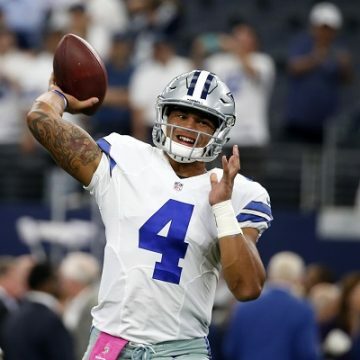 Congrats to Dak Prescott. 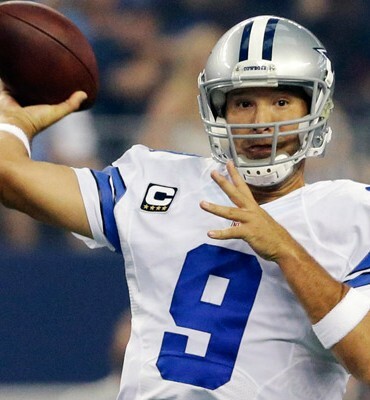 he was named the NFC Offensive Rookie of the Year. 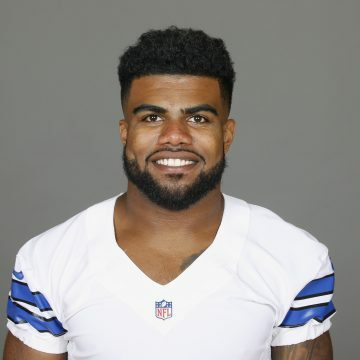 A lot of people felt Zeke Elliott would and should be the Rookie of the Year. Or it should be a tie. 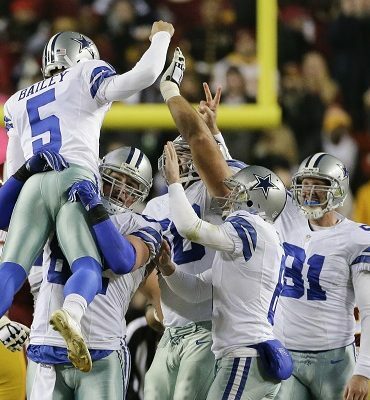 Read more and see Dak highlights here.